Tiny Train - .25 oz. Tiny Tractor - .5 oz. Tiny Airplane - .75 oz. School Bus Sucker - 1.5 oz. 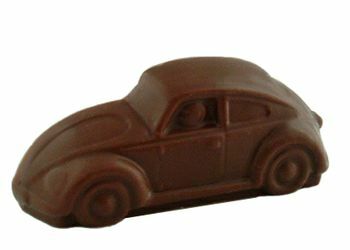 Punch Bug Car - 2.25 oz. School Bus - 3.5 oz. Semi Truck - 7.5 oz. Little Engine That Could - 16 oz.